Your eyes are one of the most important organs in your body for obvious reasons. This is why it’s imperative that you visit an eye doctor regularly. Even if you have perfect vision, your eyes still need to be evaluated at least once per year. But, what should you expect at your eye doctor appointment? Especially if you’ve never been to the eye doctor, you may be feeling anxious. Not to worry. Thousands of people with and without vision problems have routine appointments all the time, with zero discomforts. If you’re curious about what a visit to the eye doctor is like, you’ve come to the right place. In this article, we’re discussing what you can expect at your eye appointment and a few tips for keeping your eyes healthy. Keep reading to learn more. Instead of simply searching for ‘eye doctors near me’ on the internet, consider asking for referrals from friends, family, and co-workers. 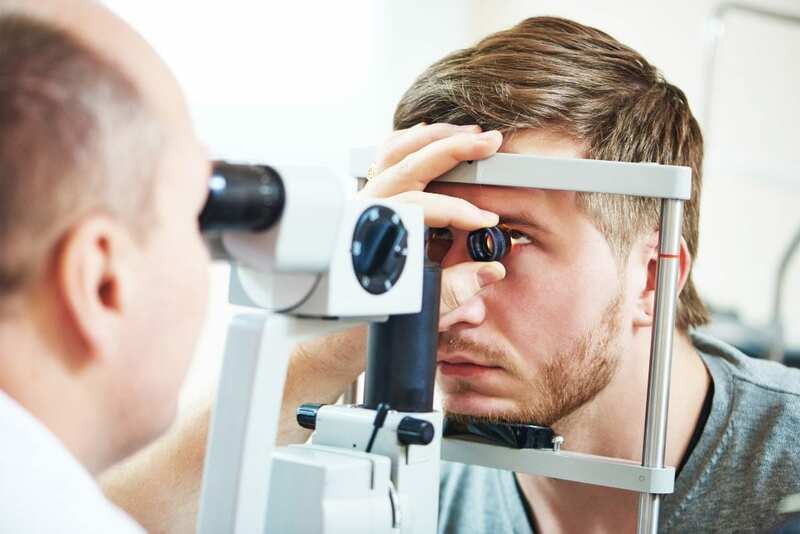 There are likely several eye doctors in your area to choose from, and you want to know that you’re getting the best, most comprehensive care. Asking for referrals is a great way to learn about a particular doctor or practice before you visit so that you can feel more comfortable when you arrive. Otherwise, consider your reasons for visiting the eye doctor and base your decision on doctors specializing in that care. If you’re experiencing vision problems, pain, or other uncommon symptoms with your eyes, it’s time to seek a doctor’s care. It’s important to note that not all eye diseases or other problems present any symptoms. That’s why it’s so important to see your eye doctor regularly so he or she can perform an exam to determine your eye health. If you feel like your situation is urgent, don’t wait to schedule an eye appointment. Consult emergency medical help instead. Your emergency physician will likely recommend you to follow up with your eye care provider. Most eye appointments last no more than about an hour. This should be enough time for you to check in with the reception desk and fill out any necessary paperwork while you wait to be seen. Once in the exam room, your doctor will perform a series of tests and ask you some routine questions about your vision. There may be a nurse present during your exam to take notes for the doctor and ensure that your medical history is being thoroughly recorded. 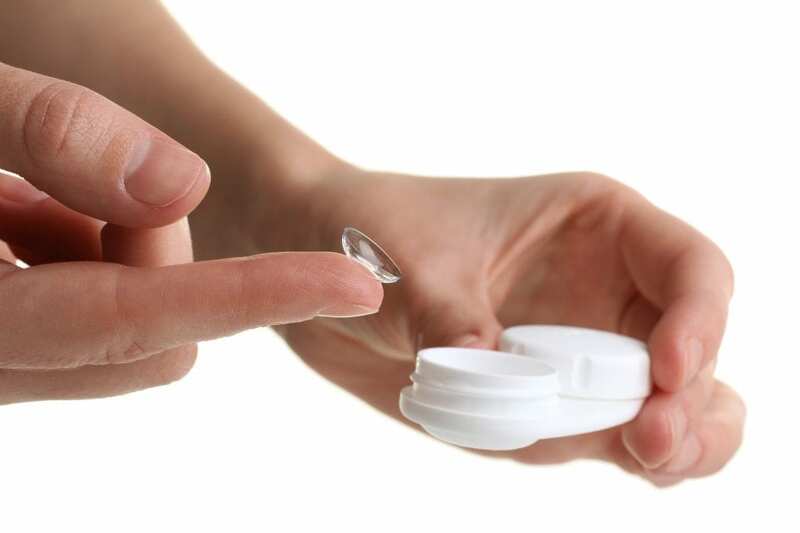 If you wear glasses or contacts, you should always bring a current copy of your prescription with you for your eye exam. Also be prepared, whether you have seen the eye doctor before or not, to list and detail any family history relating to eye health. This will give your doctor a better idea of what to look for in your own exam. You’ll also need a list of any current medications that you may be taking and of course questions you may have for your doctor. Finally, if your optometrist accepts insurance, you’ll need a copy of your insurance ID cards and co-payment, if required. A routine eye test is relatively simple. All you have to do is follow the doctor’s instructions as he or she presents you with images to view. The tests include both near and far-sighted vision as you read from a chart of random letters. Your doctor will also test your 3-D perception, peripheral vision (side view), and color perception. Your doctor will use specialized tools to look into your eye and see how well your eye muscles are working. You will also be asked to look through a phoropter, which measures the refractive error of your eye to determine your spectacle lens prescription if you need one. Don’t worry, you won’t feel a thing. Sometimes, your doctor will want to dilate your eyes with mydriatics, which are used to enlarge the pupils of your eyes. When your pupils are enlarged, your doctor will be able to see the inside of your eye in great detail. 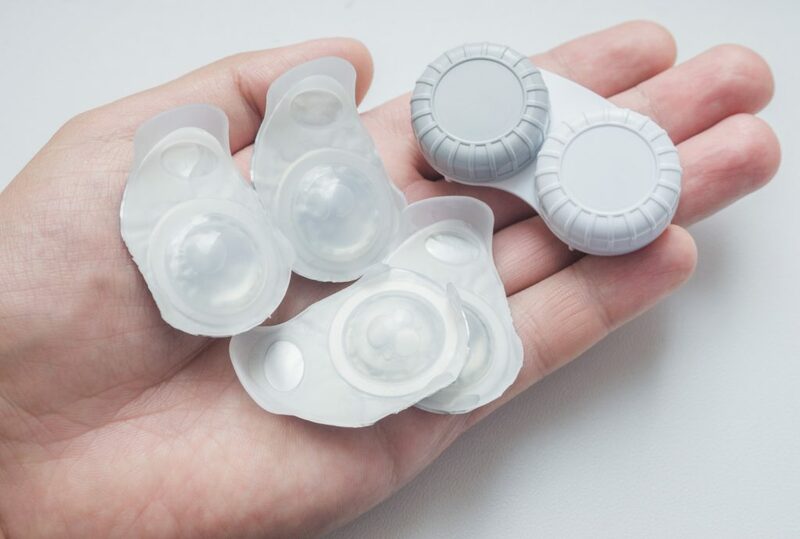 It takes a few minutes for your eyes to dilate after the drops are administered. You won’t feel anything but you will notice that your vision is slightly enhanced and you will probably experience sensitivity to light. 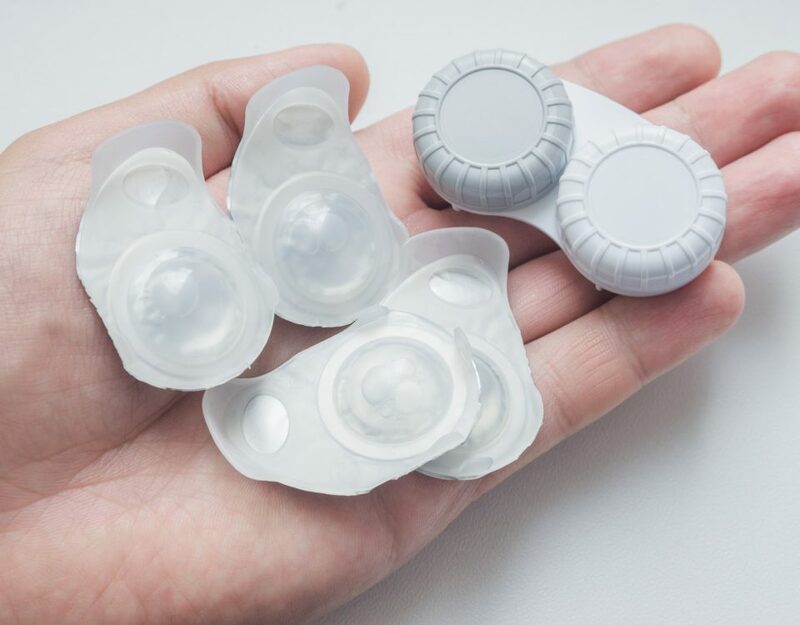 Your eyes will remain this way for several hours and you’ll need to wear absorptive sunglasses or lenses to protect your eyes until they return to normal. Some people do experience headaches after having their eyes dilated. This is usually due to light sensitivity. 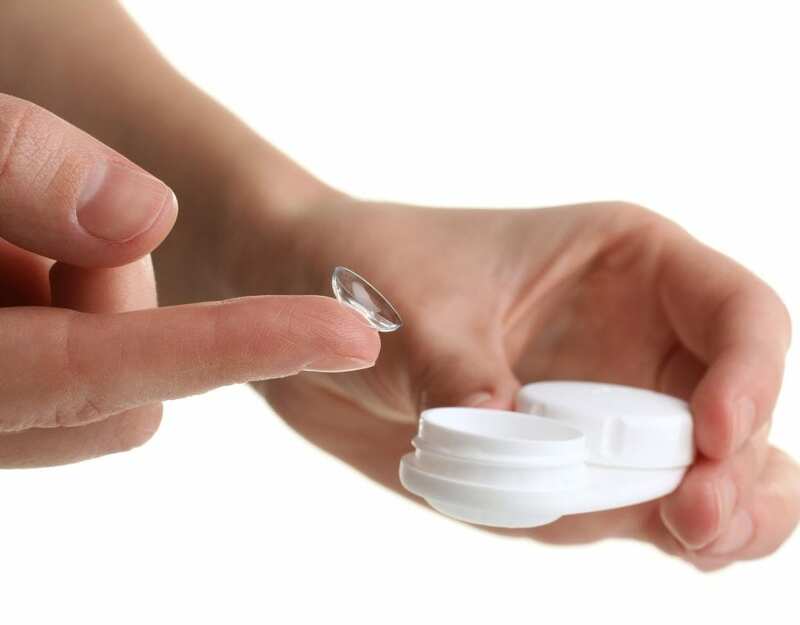 You can ask your doctor for a pair of temporary sun lenses that should prevent too much light from entering your eyes. Especially if you have a family history of glaucoma, your doctor will want to perform a tonometry test using a tonometer. First, he or she will numb your eye using an eye drop sedative. You will be asked to look through the tonometer and your doctor will tell you right before a puff of air is released directly at your eye. A tonometer measures the eye pressure, which can indicate signs of glaucoma. Besides your regular eye health, eye exams can help detect other health problems like diabetes, high blood pressure, and arthritis. He or she can recommend you to your primary physician to follow up if they find anything particular. Visiting the eye doctor doesn’t have to be an overwhelming experience. In fact, it’s very interesting to learn about your eyes and how they work. Feel free to ask your doctor as many questions as come to mind so that you can best understand your own eye health. 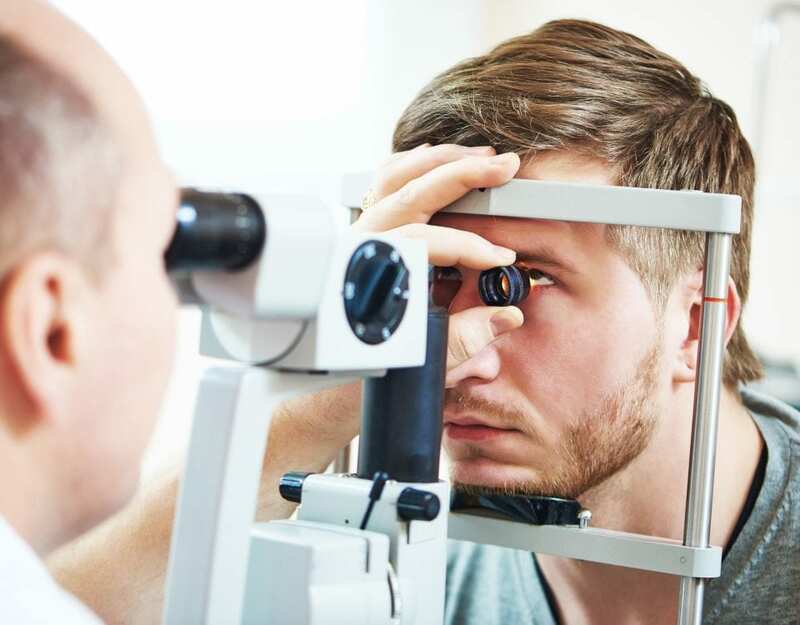 If you are experiencing vision problems more severe than what corrective lenses can fix, your eye doctor can recommend you to the proper specialists. When you’re ready to schedule your next eye doctor appointment, feel free to contact us. We have six locations throughout Idaho for your convenience.